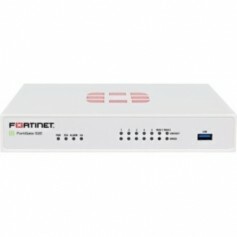 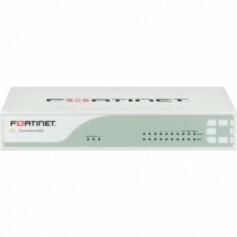 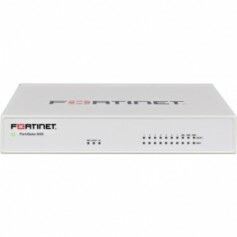 The FortiGate/FortiWiFi 90D Series are compact, all-in-one security appliances that deliver Fortinet's Connected UTM. 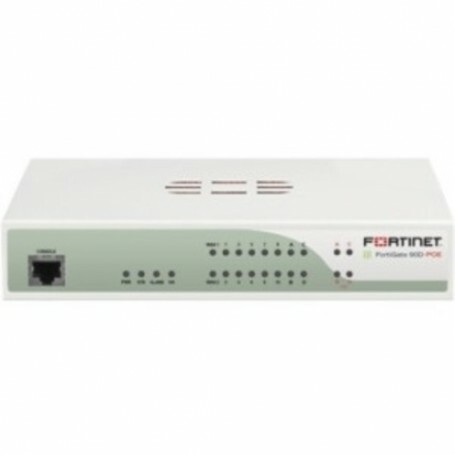 Ideal for remote, customer premise equipment (CPE) and retail networks, these appliances offer the network security, connectivity, and performance you need at a single low per-device price. 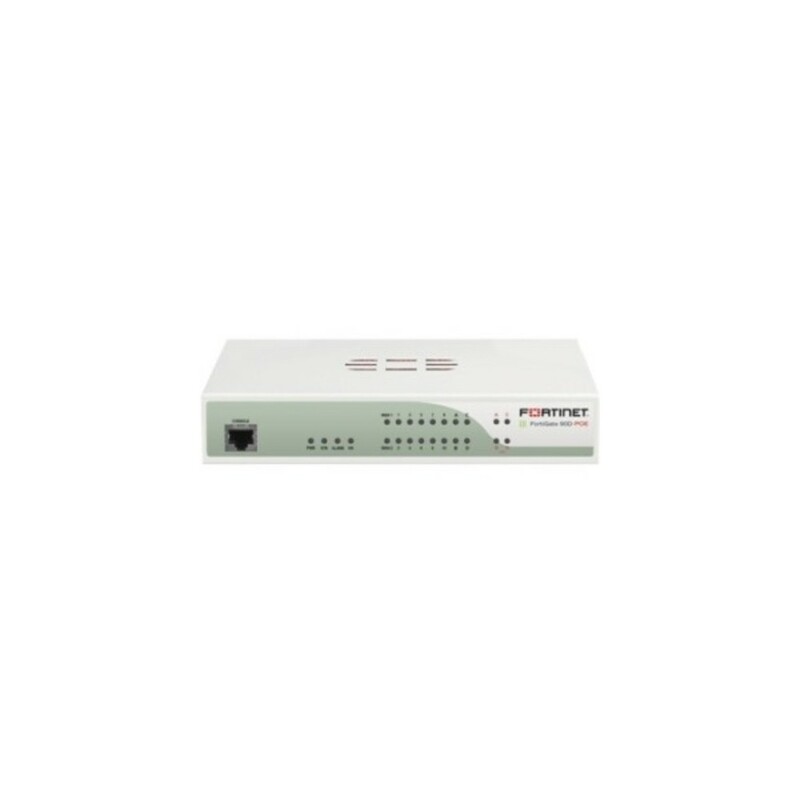 Reduce the need for additional wireless access points by integrating a high-bandwidth "fatclient" into your FortiGate with the FortiWiFi 90D. 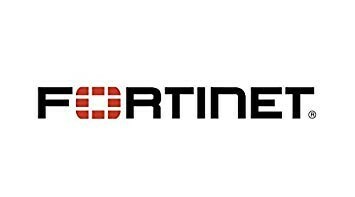 It's also a great option to secure mobile devices in BYOD environments with automatic device identification and customizable access and security policies. 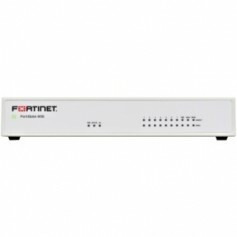 You'll appreciate features like WAN Optimization, Data Archiving and VDOMs for your distributed networks. 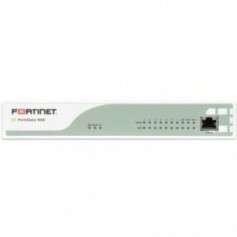 VDOMs on the FortiGate/FortiWiFi 90D, let you segment networks to enable guest and employee access, or protect things like cardholder data to meet compliance standards like PCI and HIPAA.